Recently, there has been global recognition about how important early childhood education is for the development of a child. Canada, in particular, has taken note of this as it is a sector in which they have fallen behind. The government, however, has recognised this and there are now billions of dollars being budgeted in order to improve Canadians’ access to childcare facilities. In the coming years, there will be more of a focus on preschool by provinces and territories as well as the federal government. Given that there will be a push in Canada to expand this sector, this is an ideal time for you to buy a childcare business. Of course, you will need to love working with children, have a lot of personal commitment and be prepared to work long hours. There is a growing number of families that have two working parents or families that are single-parent homes. Without a parent to stay home and look after the children, there is a growing need for child care. This has given the sector a lot of room for entrepreneurs to provide childcare and run a successful business doing so. These childcare facilities can range from small home-based businesses to large centres with multiple employees. Before you set out to buy a nursery, you will need to make sure that you are able to do so. The specific regulations and requirements that you will need to be aware of will differ depending on the province or territory that you’re in. For example, in Quebec and Alberta, if you are looking after more than six children you will need a childcare licence. Usually, before you are granted a permit, you will need to prove the quality of care that you will be able to provide. Alberta Human Services, Early Childhood Development has introduced a learning tool that is available online in order to assist anyone who wants to apply for a new licence. Other factors such as location and your financial standing will also be considered. When it comes to employing staff, hire people that are well trained and certified. 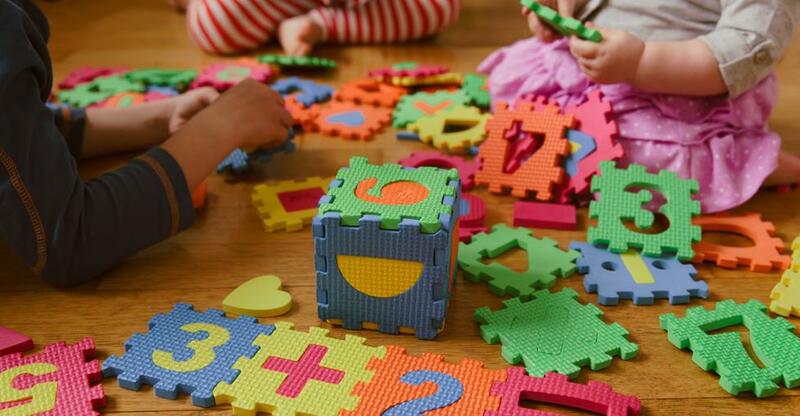 Depending on your skill set, qualifications and budget, there are different types of childcare businesses that you can consider buying. You could choose to provide a very specific service to children of a certain age or you could provide care for a wide range of age groups. The type of hours and the activities you offer will also differ from business to business. One of the most obvious choices is group-based childcare. This would involve looking after a group of children- usually more than six- with a structured programme that involves activities. This could be a licensed child care centre for infants and toddlers or pre-school and school-aged children. Once you have considered the type of nursery that is right for you, you will be able to narrow down your search for the right business to buy. Consider the type of childcare it offers and the demand that there is for it in the area. Once you have bought the business, though, you can introduce changes in order to grow it and get it to the kind of thriving nursery you envisioned.